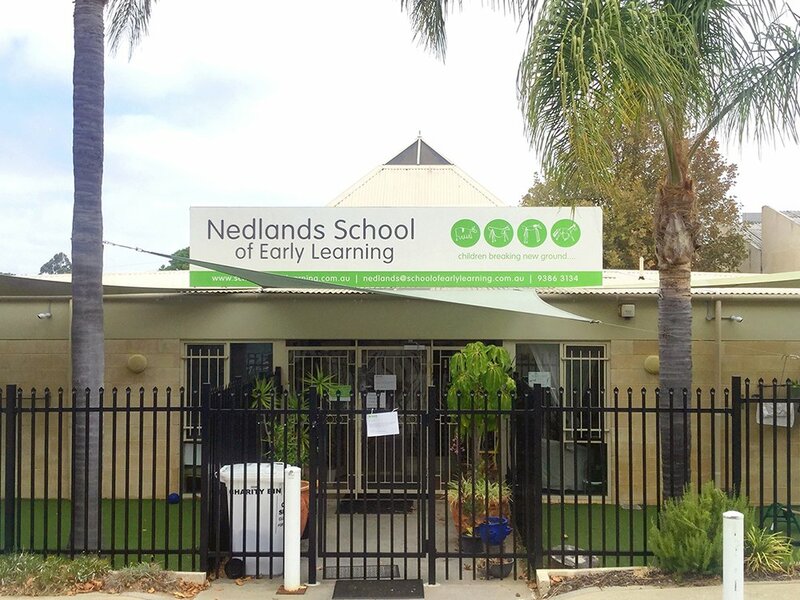 Nedlands School of Early Learning was established in 1974 and was the first of our childcare Centres at Schools of Early Learning. 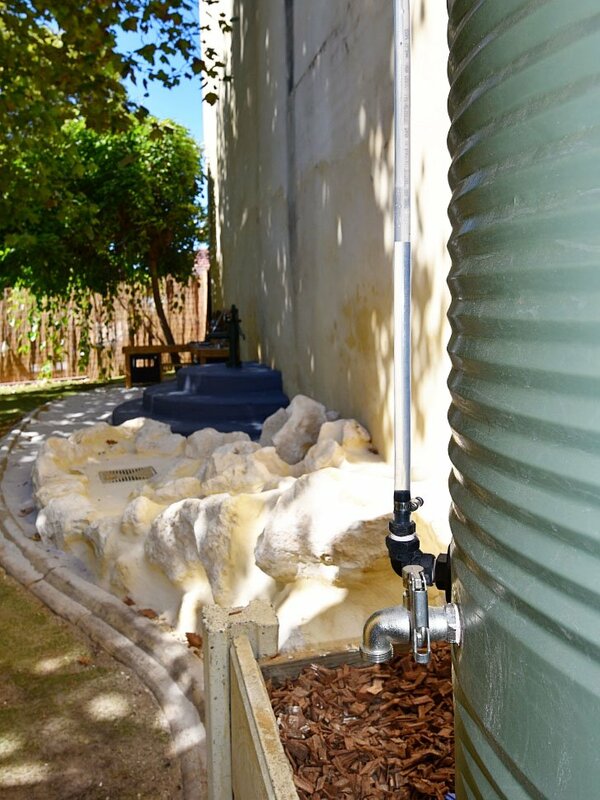 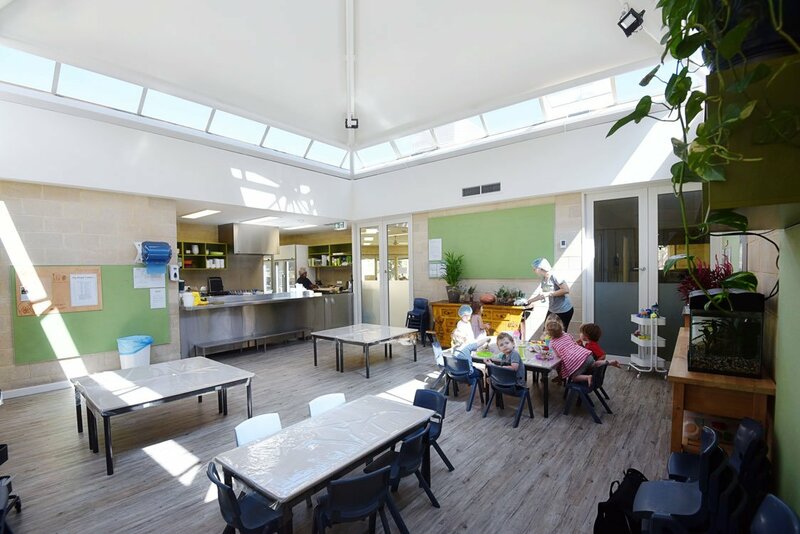 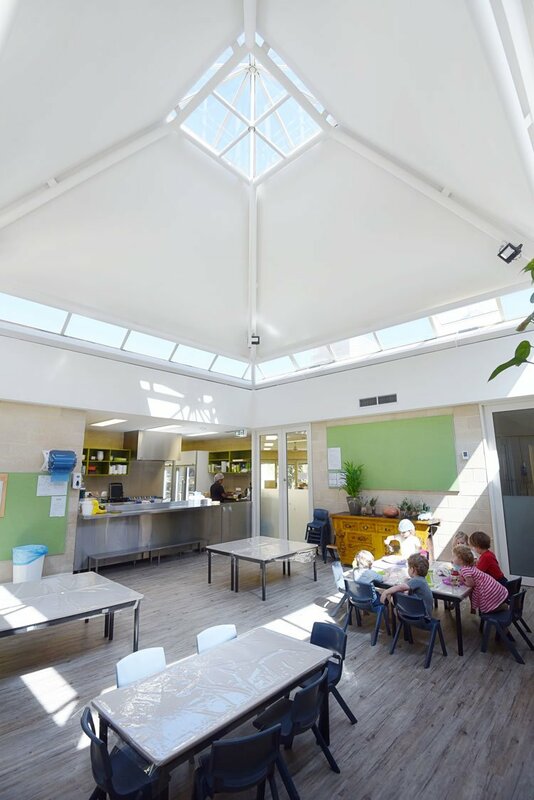 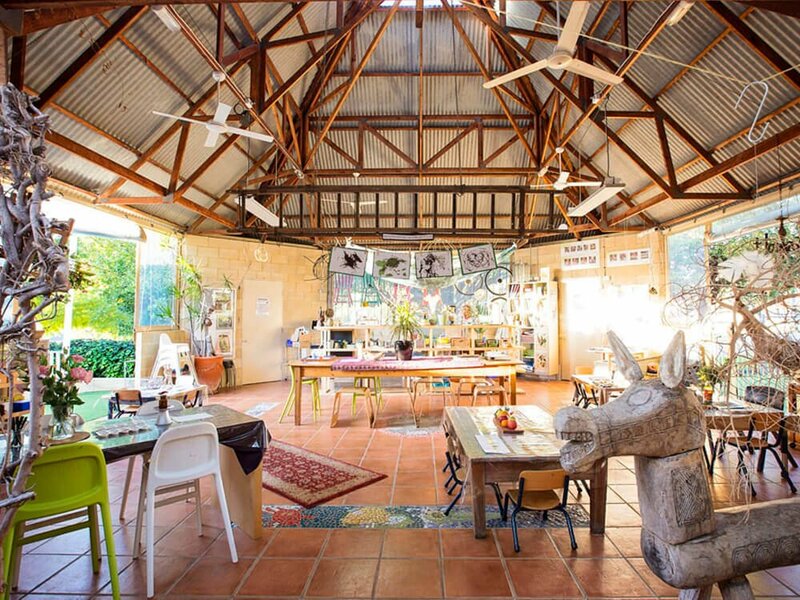 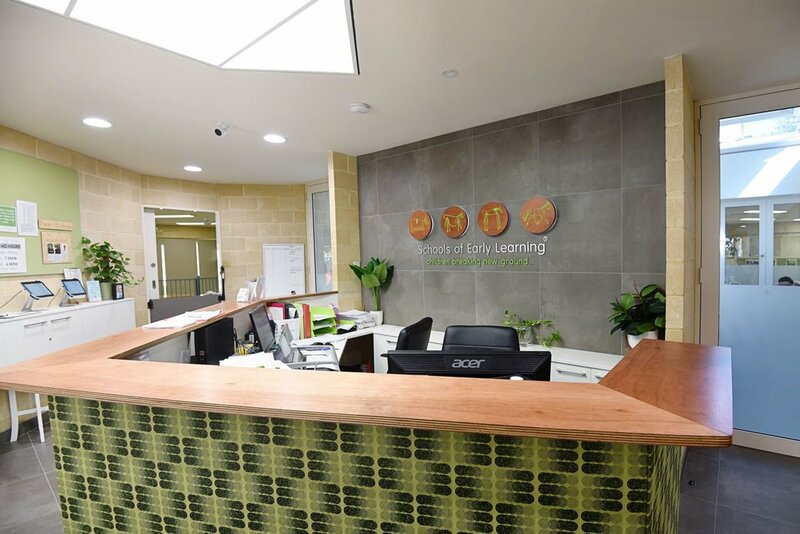 Originally located in Williams Road Nedlands, the Centre was relocated to 49 Carrington Street in 1994 into a tailor-made building, which is still viewed as state-of-the-art design in childcare. 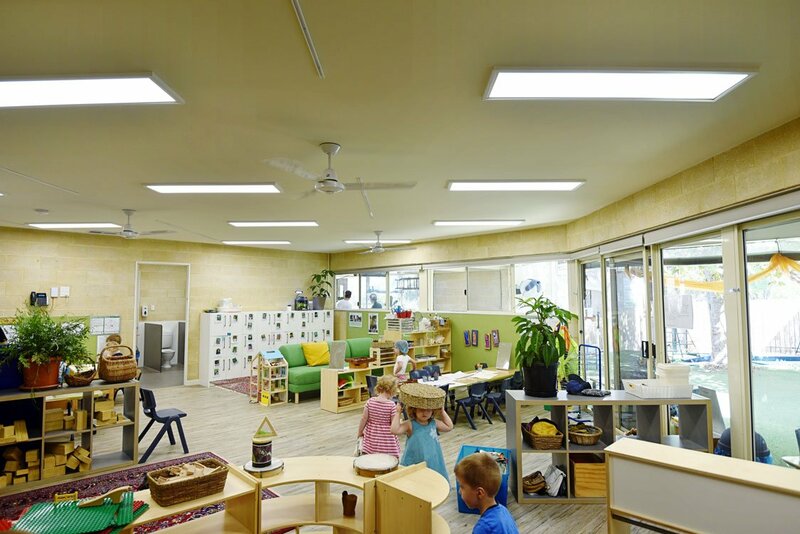 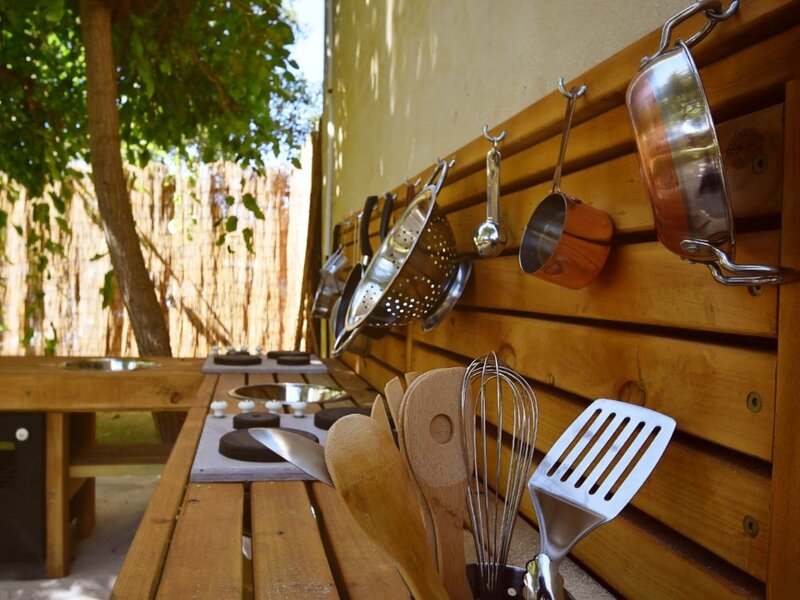 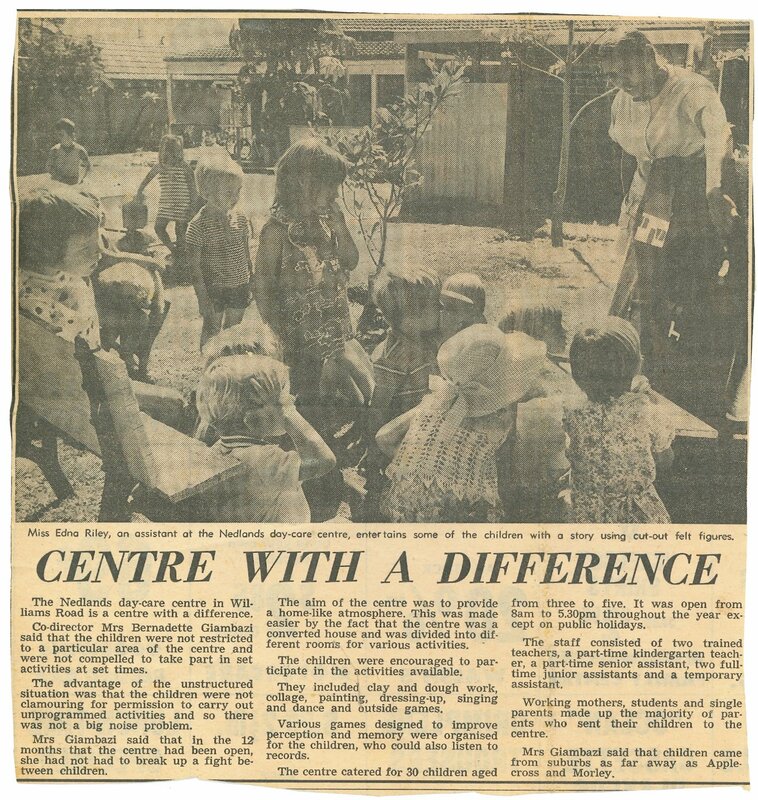 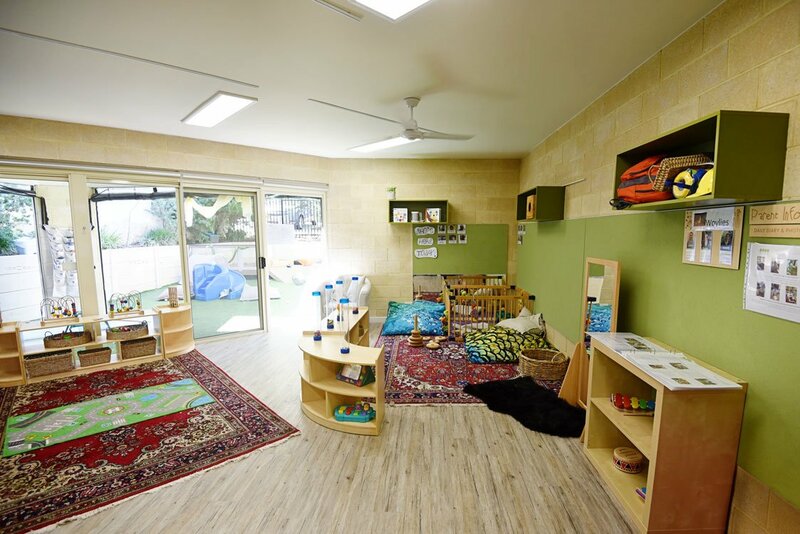 The day care Centre expanded in 2001 and caters for early childhood education and care in well-designed indoor spaces, with easy access from all rooms to lush leafy gardens and a great outdoor studio. 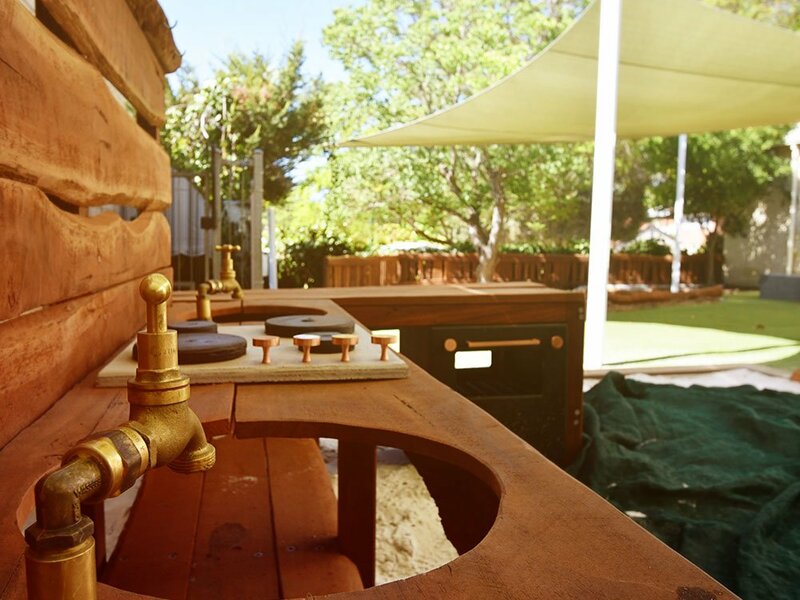 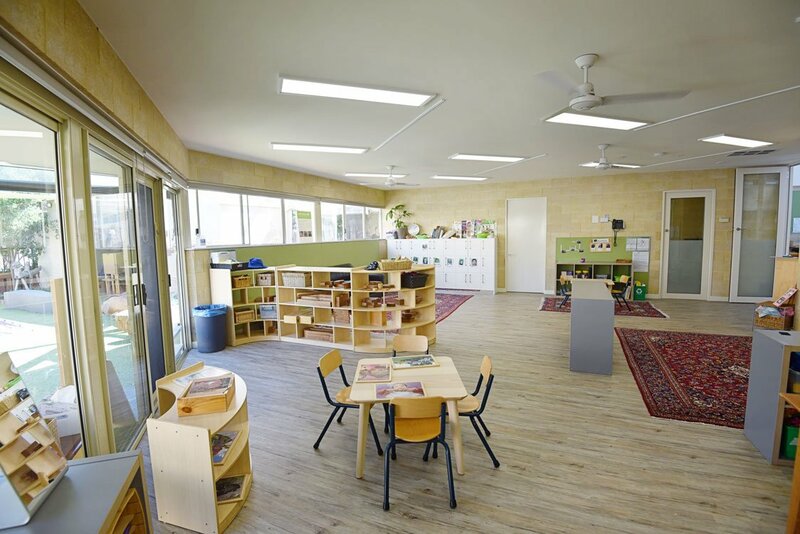 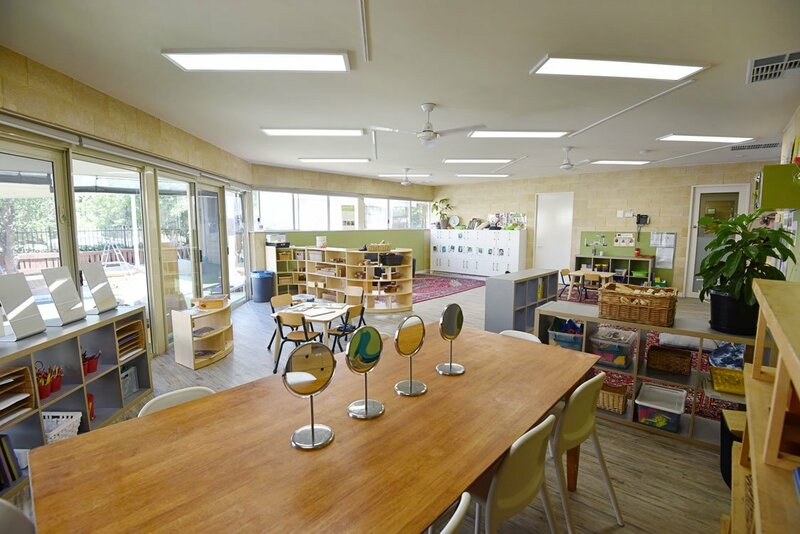 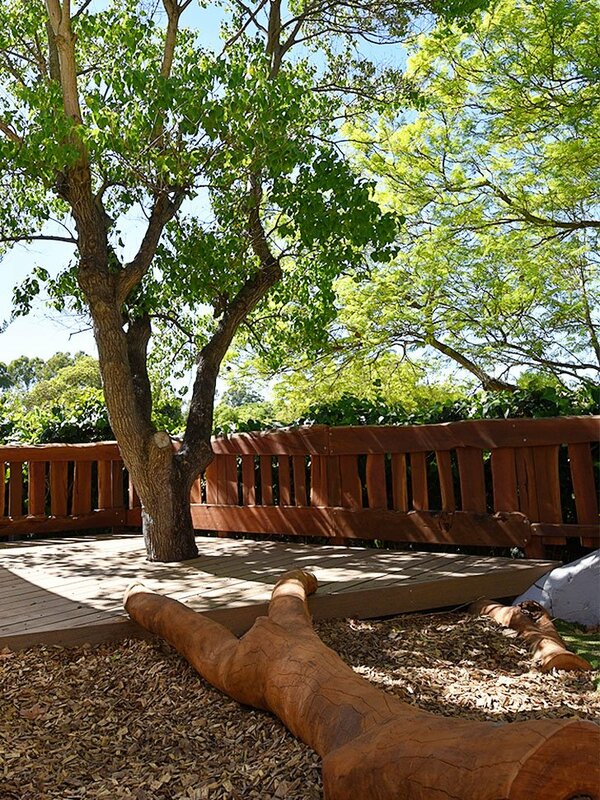 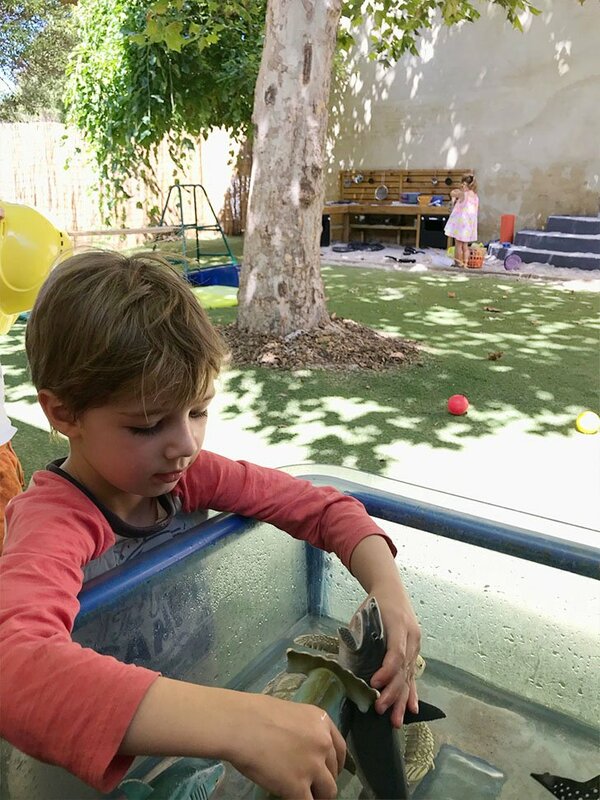 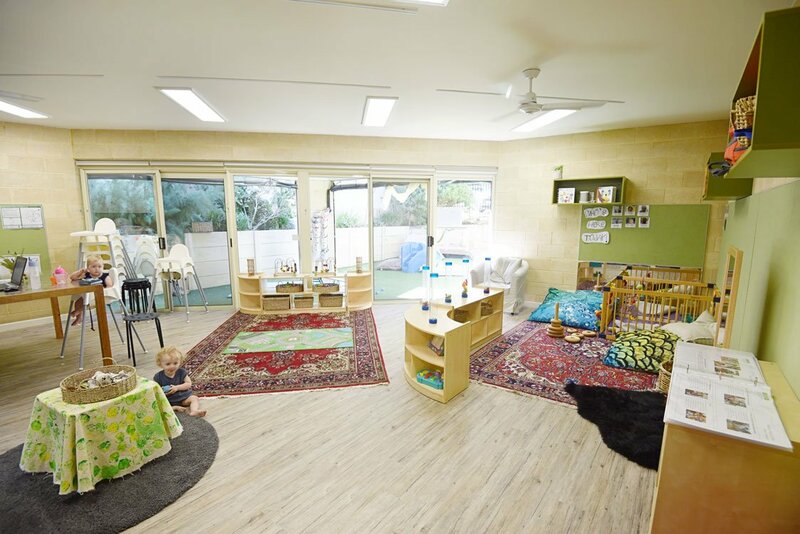 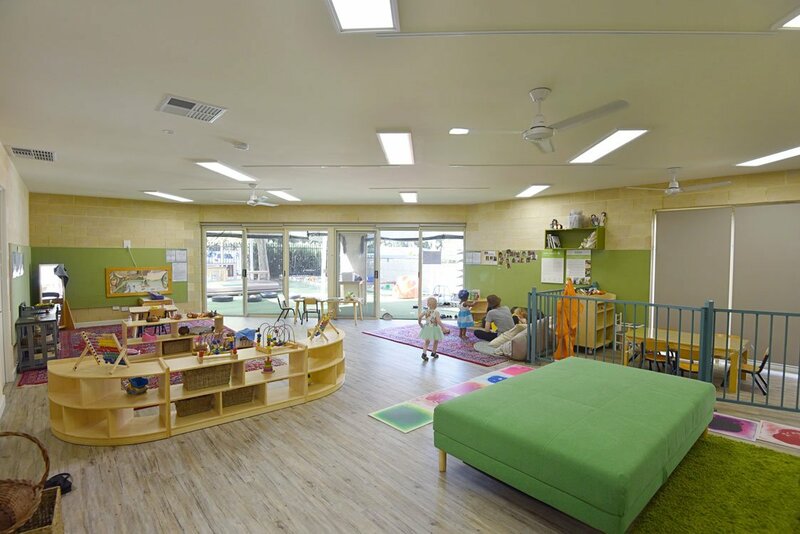 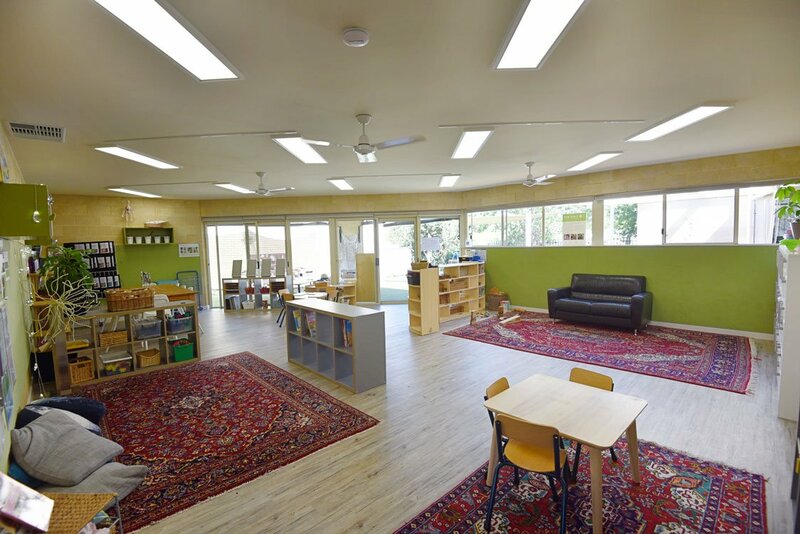 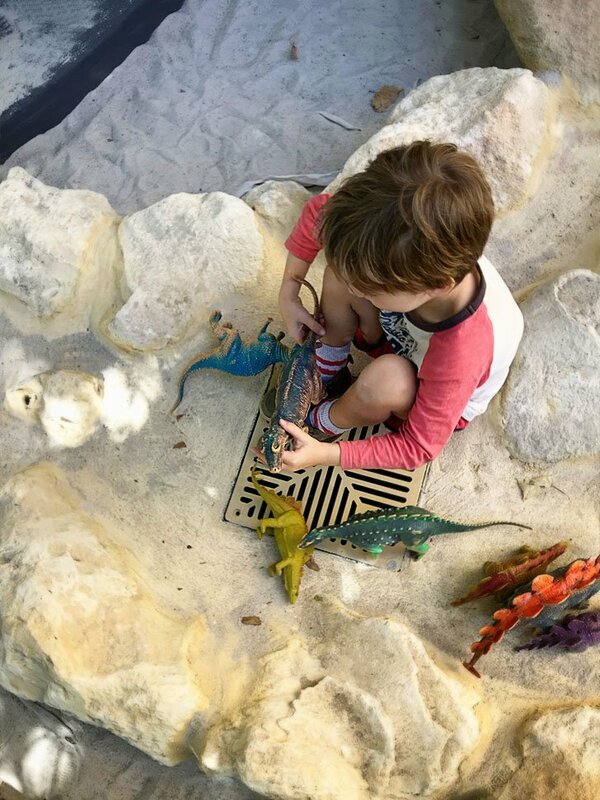 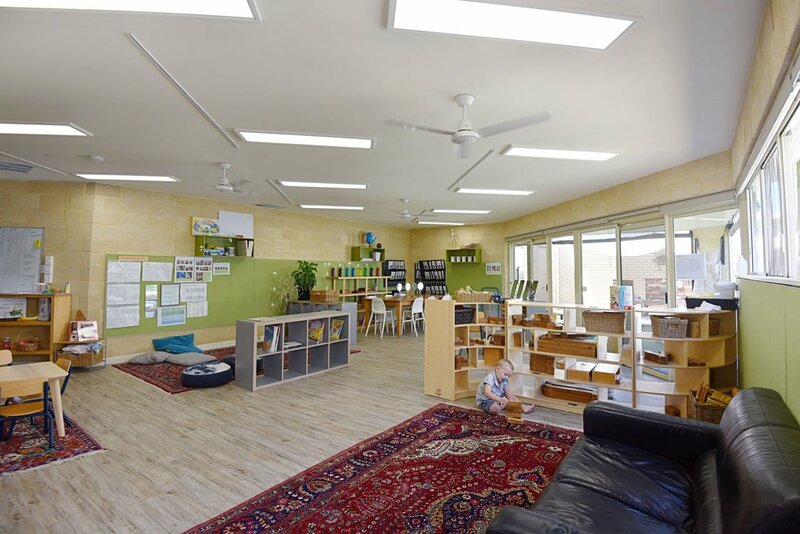 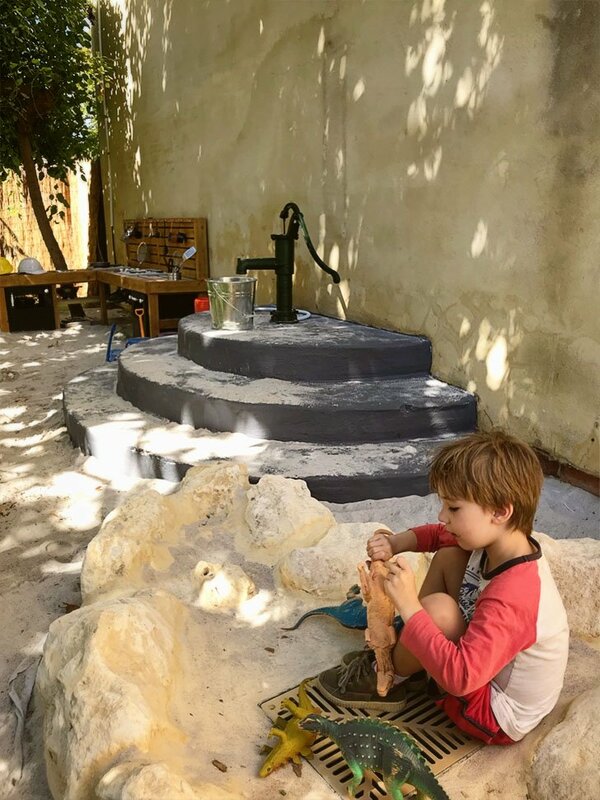 2019 has seen a much anticipated refurbishment of the Nedlands child care spaces come to completion, with all new environments inside and out. 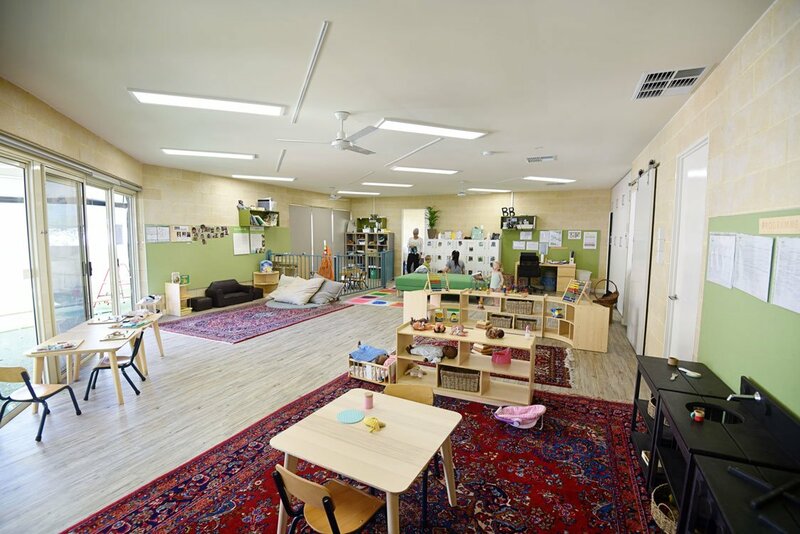 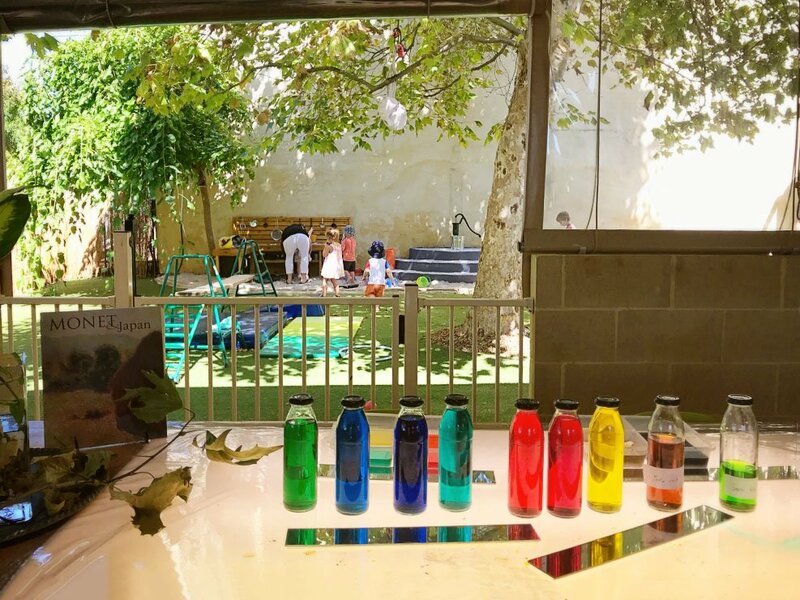 The building retains the same child-friendly design and flow between spaces that has held it as a model of childcare excellence for more than 20 years, all with a renewed vigour for the children now and for a long time to come. 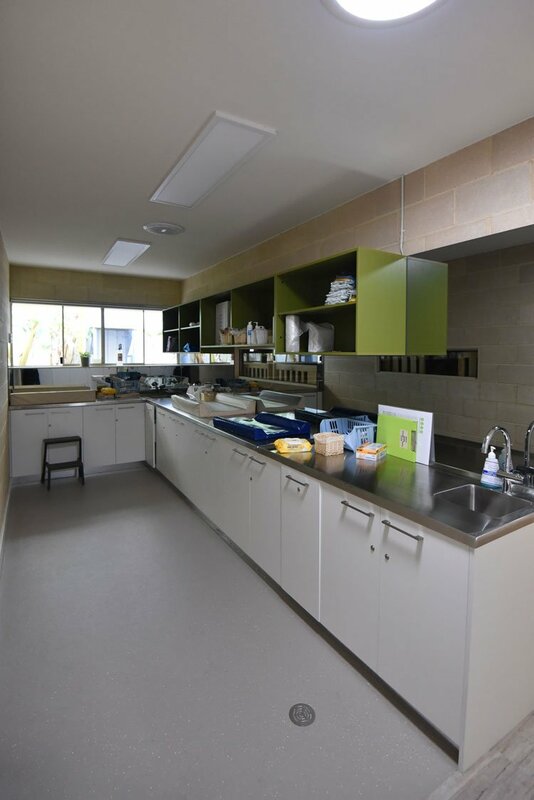 The secure entrance and drop-off collection area is on the Government Road side of the building, here.